Women Forward party intends to change the country's political dynamics - SABC News - Breaking news, special reports, world, business, sport coverage of all South African current events. Africa's news leader. Women Foward will roll out its provincial manifesto in North West next week. The Women Forward political party says it intends to change the country’s political dynamics. Speaking at the party Free State manifesto launch in Qwaqwa the party president Nana Ngobese-Nxumalo says women are in a better position to lead and her party can help in alleviating some of the country’s challenges such as service delivery issues. The party says it’s confident that they are doing well in ensuring that registered South Africans vote for them. 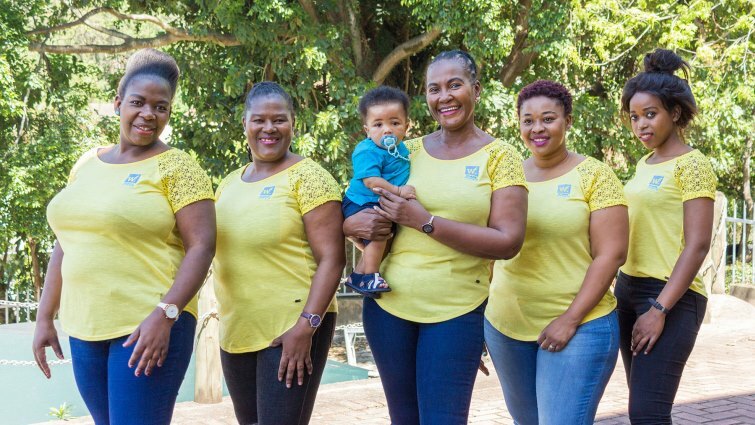 Women Forward is 10-years-old and was formed in KwaZulu-Natal. Their president says bringing women to the political landscape will help close the gap of gender inequality. “We want actually to have women leadership to be incorporated in politics because you know that when women come in there’s a balance that makes sure the families are fed, that makes sure the trash is picked up, that make sure that everything is in order. Now when you bring women leadership we are balancing male leadership that has done nothing to this level,” says, Nxumalo.